Over in the incredible country of Australia there lies a surf town that has become synonymous with beautiful waves, a relaxed way of life, and miles upon miles of unspoilt coastline… The town and the wave is Margaret River. Found on the south western tip of Australia, since the 1960s the town has attracted surfers to explore its incredible coastline, which led to the discovery of the Margaret River's main wave. So what is it about the wave that has become so infamous? 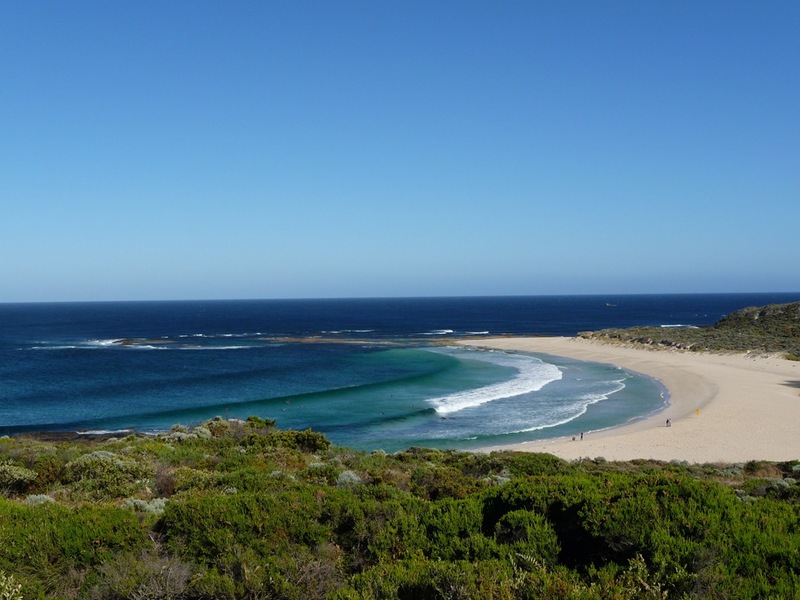 Margaret River is known for being an area of outstanding beauty, and has been cherished by surfers for decades. The reef break that has attracted so much attention over the years rises out of the Indian Ocean from a limestone base and stretches about a quarter of a mile along the coastline. It's south westerly position has ensured that it picks up the majority of the swells the Indian Ocean throws at it throughout the year. Naturally during the winter there are pretty ferocious storms hitting the reef, so waves can reach up to 15 feet, but the break tends to work best during the more moderate Spring and Autumn seasons. Photo: petebowes.com calmer surf nearby. The wave itself offers more advanced surfers a chance to test themselves in the heavy thickset waves, that peak and speed towards the short inside section. Although the wave is mainly a left hand break, rights can be found on smaller swell days. Fortunately the way the break is positioned it not only will pick up a lot of swell consistently throughout the year, but it can also handle a fair amount of onshore wind whilst still maintaining its quality. Little wonder that it has such a following of surfers. 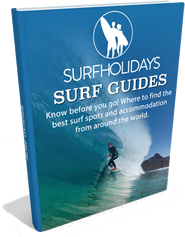 Although Margaret River was for a long time a destination for the more adventurous surfers from Australia, it did attract international surfers too. 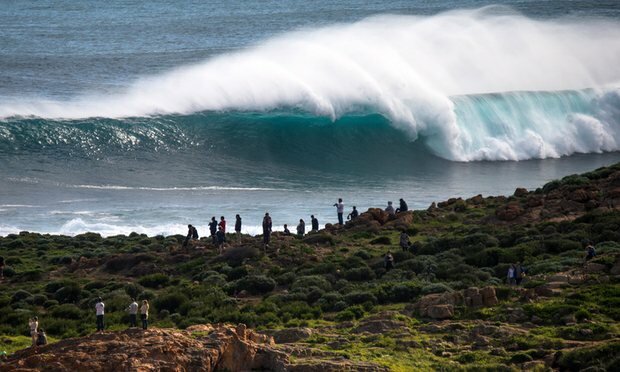 In particular, the wave brought American surfer Vance Burrow to its shores, who settled down, and fathered living surfing phenomenon Taj Burrow. The town's raw beauty has been held sacred amongst the more ‘hippy' surfers over the decades, which has meant that development in the region has been slow, and there is even a sign for the break explaining the rules of the line-up… in order to insure that crowding or dropping in on fellow surfers doesn't happen.